Adani Shantigram Elysium- Dream luxury homes in Ahmedabad! 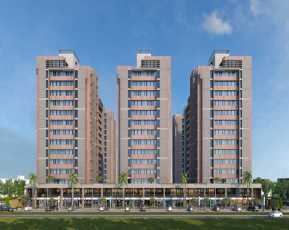 Launched by Adani group, Adani Shantigram Elysium is a premium housing project located at near Vaishno Devi circle on SG Highway in Ahmedabad. The homes are the epitome of luxury and sophistication for the modern home buyer and are spread over 20 acres of prime land. 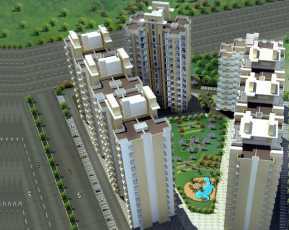 The project boasts of 2 BHK 1145 sq. 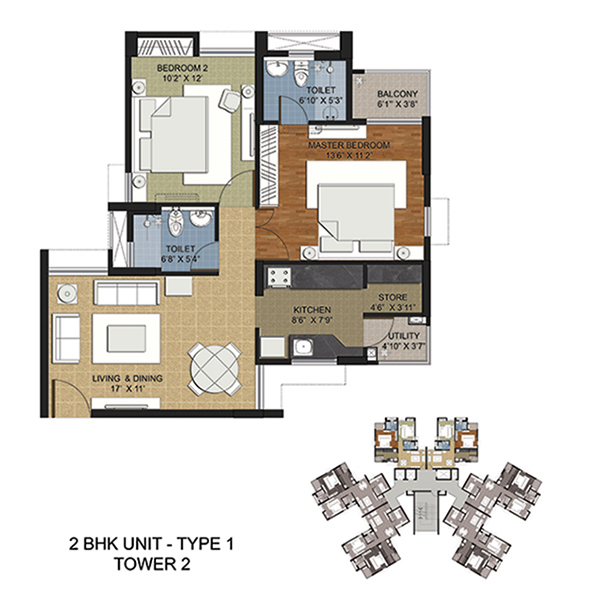 ft. and 2.5 BHK apartments 1427 sq. ft. The apartments are Vaastu-compliant, and are open from three sides giving beautiful views of the surrounding greens. Adani Shantigram Elysium Ahmedabad boasts of excellent internal amenities like luxury fittings and fixtures, modern modular kitchen, wide balconies, and more. 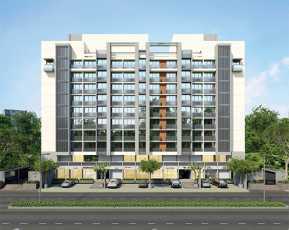 The complex is a part of a lavish 600 acres township which is flanked by the Narmada River and SG Highway which connects the complex to the important parts of the city. Buyers will be able to get a view of the amazing landscaped gardens from the three side open flats! For fitness lovers the complex boasts of a gymnasium, basketball court, sports academy, swimming pool, tennis court, volleyball court, kids’ play area, club house, multipurpose room, jogging track, and more. 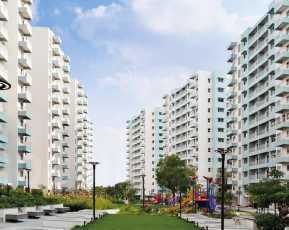 Residents will enjoy hassle-free living with 24-hour power supply, 24-hour water supply and round-the-clock security. Residents will also be able to access the 9-hole golf course with in the complex as well as the railway station is also within the nearby vicinity of the township. 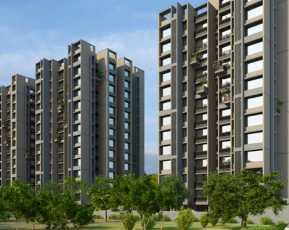 The property is simply among the best Residential Projects in Ahmedabad. Strategically located near Vaishno Devi Circle on SG Highway, the complex is near Nirma University, leading schools like GEMS Genesis International School, renowned hospitals like Arihant Hospital, Chitra Hospital, and more. Adani Shantigram Elysium price starts from Rs 42.94 lakhs. Adani group is one of the leading real estate groups in India, and is known for its innovative and affordable projects. The company is also offering easy payment schemes as well as home loans with the project, making it easy for buyers to get their dream home!